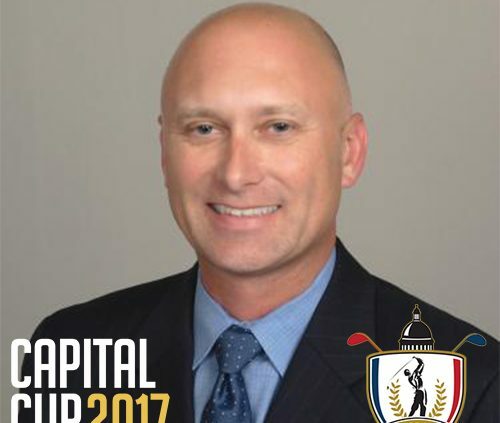 Our president, Darren Morris will be competing in this year’s Capital Cup. 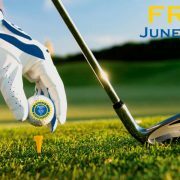 It’s a golf competition similar to the Ryder Cup format, where each player will be competing to raise money for their charity and a share of the $50,000 prize money contributing by the players. 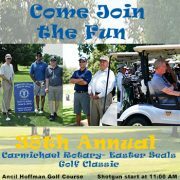 This competition is more than about having fun on the golf course, it is about giving back to the community. 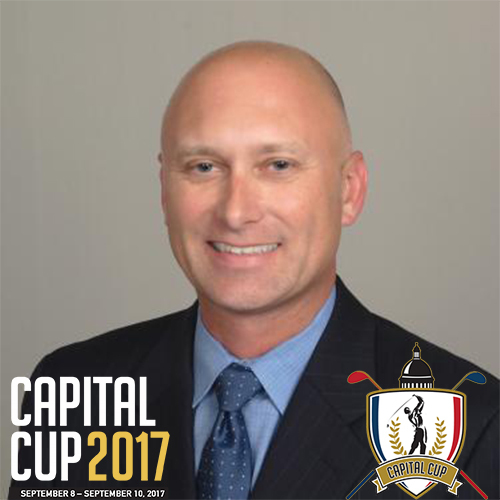 Here is what Darren had to say about playing in this year’s Capital Cup for Easter Seals. 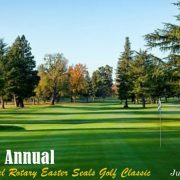 Please consider making a donation and help Darren’s efforts through his fundraising page. 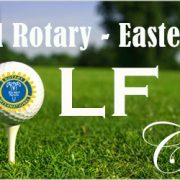 It's Time For Fun, Golf, and Sunshine!